After 17 years of teaching at this address, it was time to move out and seek new adventures. Again we had the pleasure to host Peter Sanson, with students coming from around Europe to study with him at this long weekend workshop. 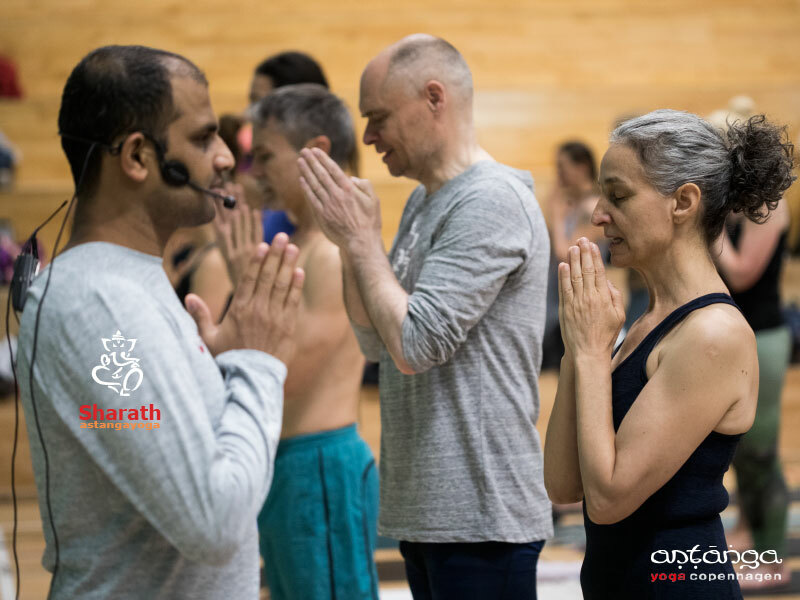 Sharathji’s 5th workshop in Copenhagen with more than 450 students from all over the world participating. Again Eddie came to hold a workshop at the shala. He shared his knowledge on the vagus nerve and the importance of its frequence! 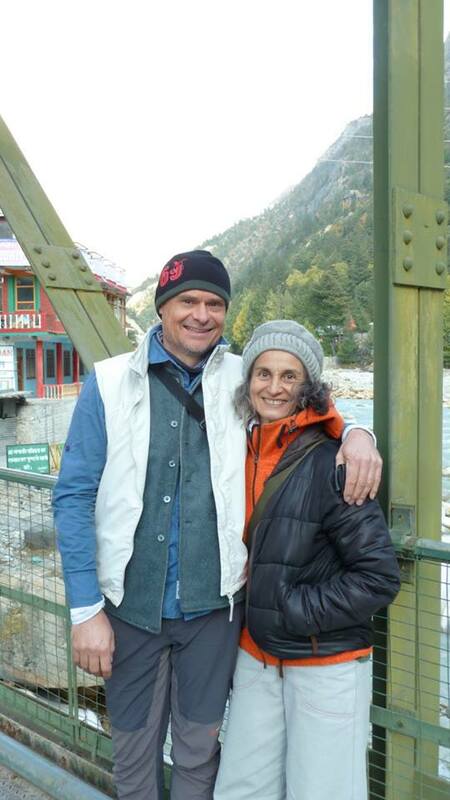 Jens and Susanna joined the yatra organized by Eddie Stern in the Himalayas. Once again we had the honour to host Sharathji on his Europe Tour. Many dedicated yogis came to join us. Kenneth Zysk came to hold a course on the Yoga Sutras of Patanjali. A week full of fun activity. Kenneth Zysk from the University of Copenhagen came to give a lecture on Indian Thought, where many yogis and yoginis participated. This was the first time after Guruji’s passing away, that Sharathji travelled out of India. We are very honored that he came again after 2006. Dr. Jayashree and Narasimhan from Mysore came to teach a beautiful workshop in chanting and philosophy. In 2006 Guruji visited Copenhagen. He did a beautiful workshop with practitioners coming from all places to see and practice with their guru. Together with him he had his daughter, Saraswati, and grandson, Sharath. Jens and Susanna participated in the celebrations in Mysore together with the international Astanga Yoga community. During their stay in Mysore in March and April 2004, Jens and Susanna invited Guruji to come to Copenhagen. With them they had 150 signatures, signed by students in Copenhagen wanting Guruji to come. We were on national television, where Jens was showing sun salutations to Mr. and Mrs. Denmark. 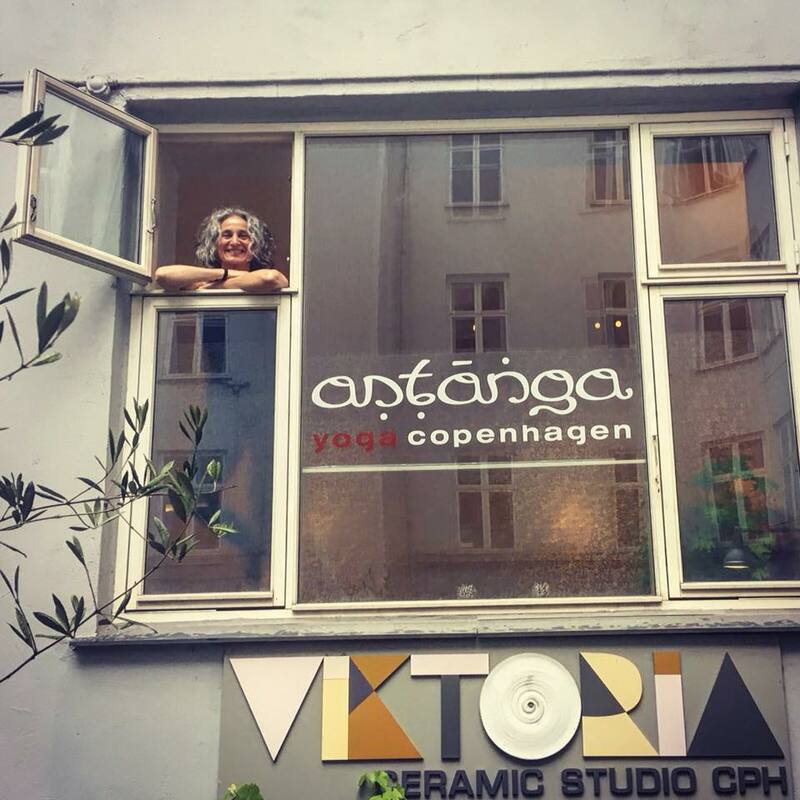 We move in on Vesterbrogade 24B opening in August. All Summer spent on repairing, fixing and painting! Our first retreat was in July on Lolland with many very nice yogis. Susanna came the first time in November 2000 and then again in March 2001. The school is established in July and in August we open on Præstøgade, Østerbro for a trial period of 3 months with Gwendoline Hunt teaching.